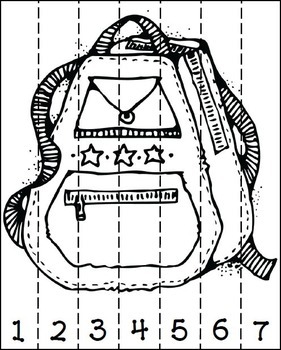 This Backpack Number Order FREEBIE is perfect for your first round of center rotations! 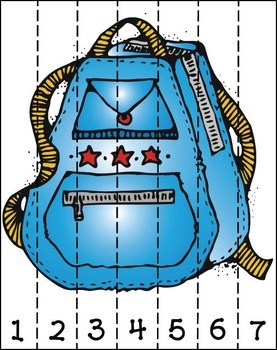 Practice cutting skills and number ordering with the black and white copy; or print, laminate and cut the colored copy so that your students can easily assemble the backpack in number order. "Chalk Inspired Word Wall with a Neon Flair"
"Chalk Inspired Number Posters with a Neon Flair"
"Editable First Day of K-6th Grade Certificates"